Medical pigments for areolas. 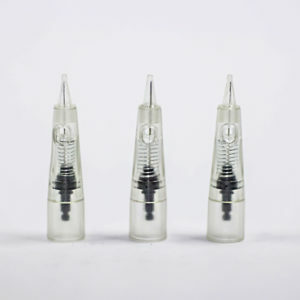 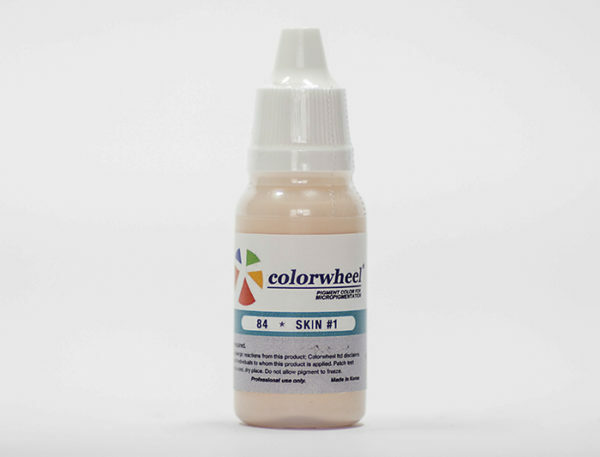 You can use this for recoloring pale areolas or replacing ones lost through surgery. 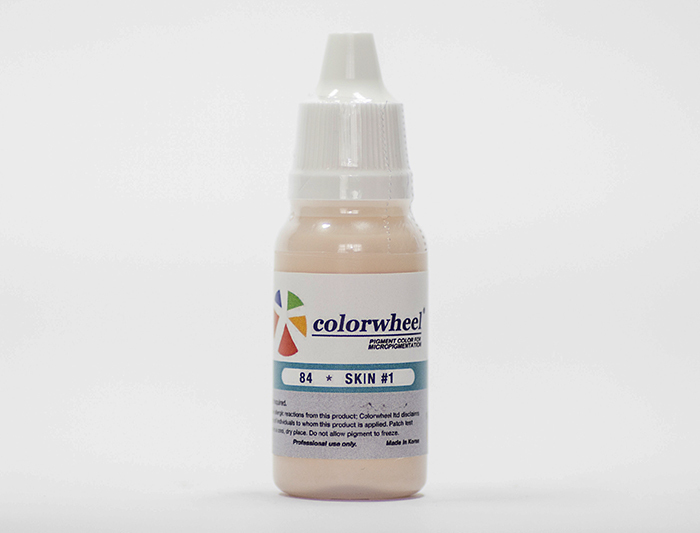 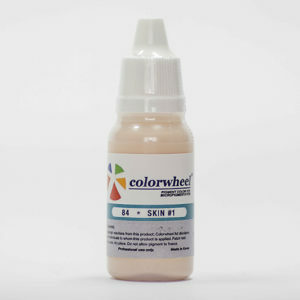 You can use the skin colors to cover pigment loss and covering scars. 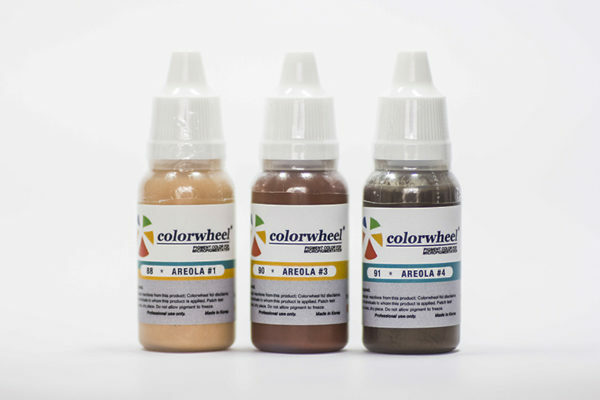 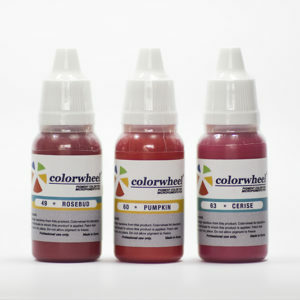 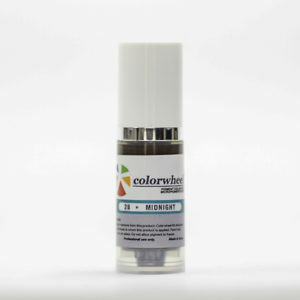 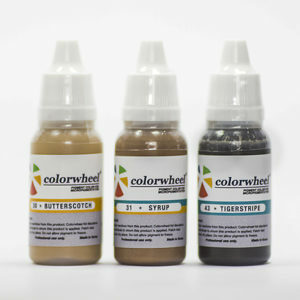 Read our Color Theory page for information on our pigment range.